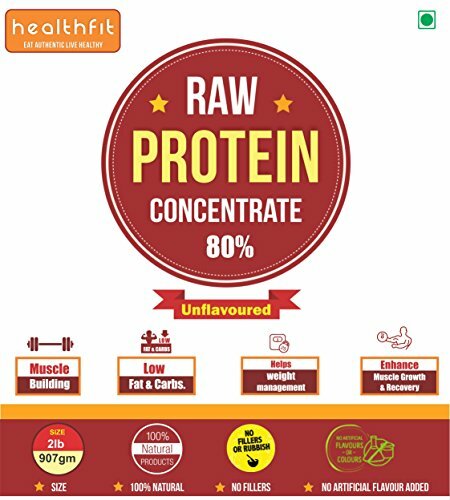 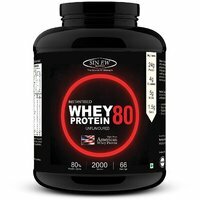 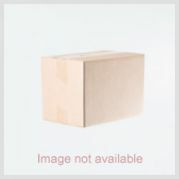 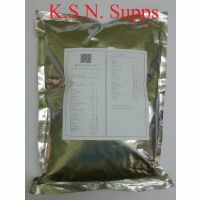 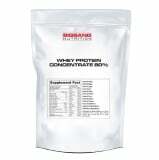 Product details : Brand : HEALTH FIT, Size : 2lbs, Model : 10082, 100% non-denatured whey protein concentrate. 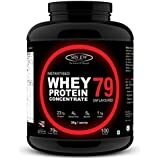 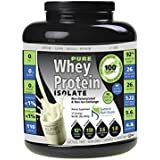 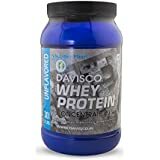 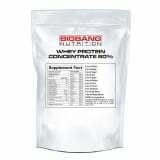 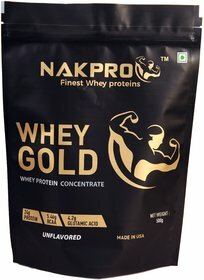 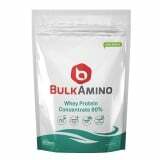 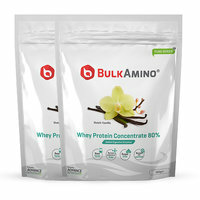 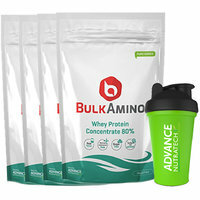 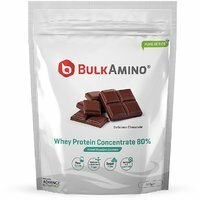 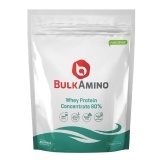 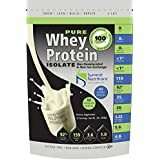 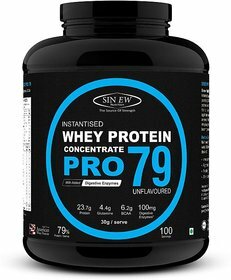 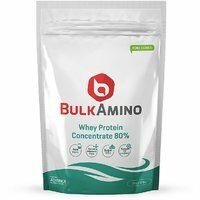 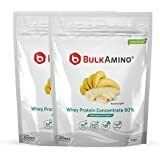 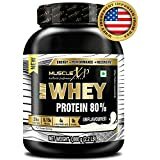 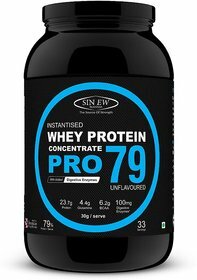 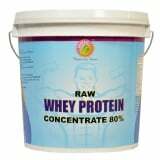 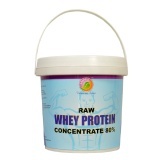 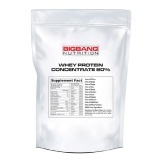 No acid treated whey is used in this product., No additives, fillers, or artificial ingredients. 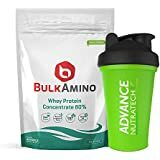 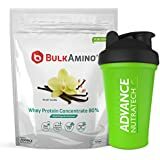 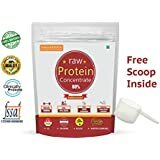 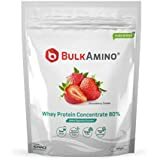 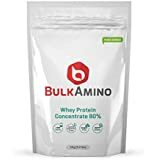 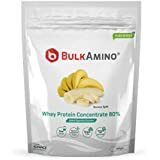 Triple cold filtration process including micro and ultra filtration., Mixes easily with a spoon - no gritty taste, clumping or residue., Less then 2 grams of carbs and fat per scoop., Mixes with water, juice, milk or your favorite beverage. 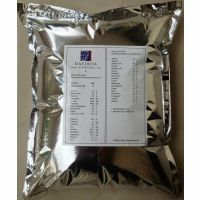 Great for cooking pancakes, oatmeal, muffins etc.